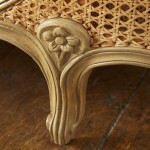 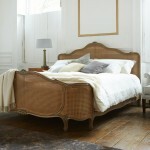 A fine example of a classic French bed designed in the style of Louis XV. 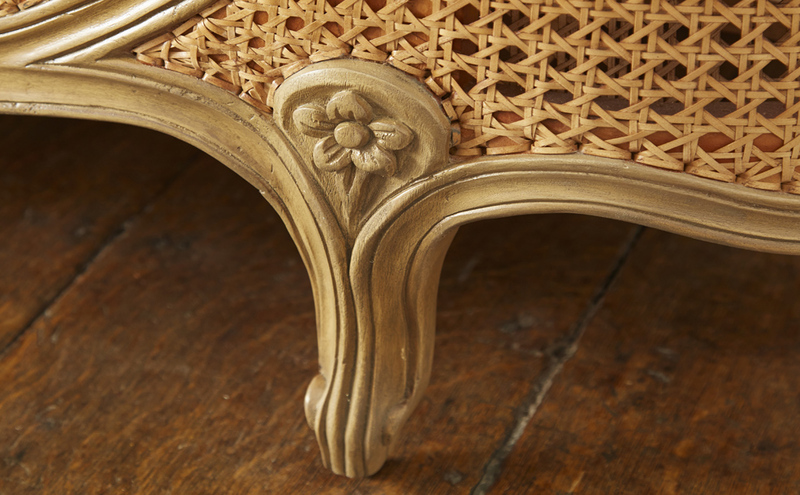 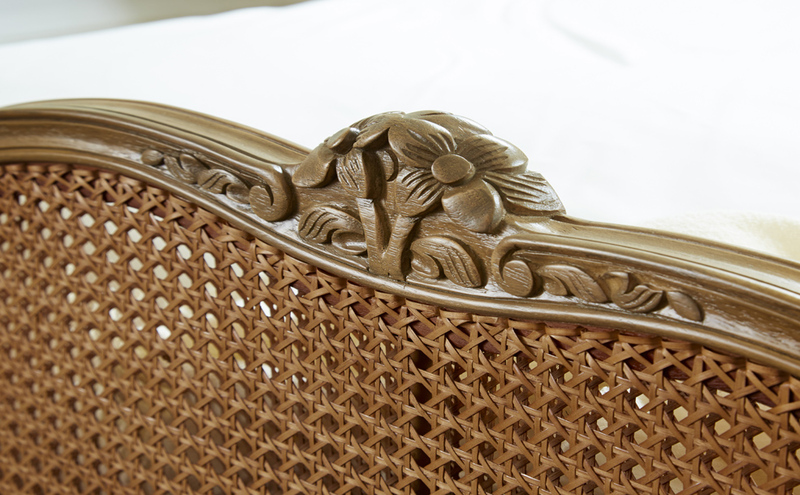 This important design period has inspired a feminine finish to this beautiful bed, with fine carved detailing on a softly curved frame with caned panels. 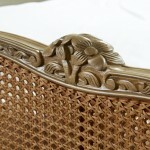 As part of our bespoke service, this bed is available in a paint finish of your choice.